I have had such a great time in the Gulf Shore courtesy of Annette Mardis, that I think I'll extend my vacation and head west to New Orleans. I've always wanted to see New Orleans, but Haley Whitehall has an even more exciting proposition: New Orleans in the nineteenth century! I’d like to thank Jessica for hosting me on her blog today. 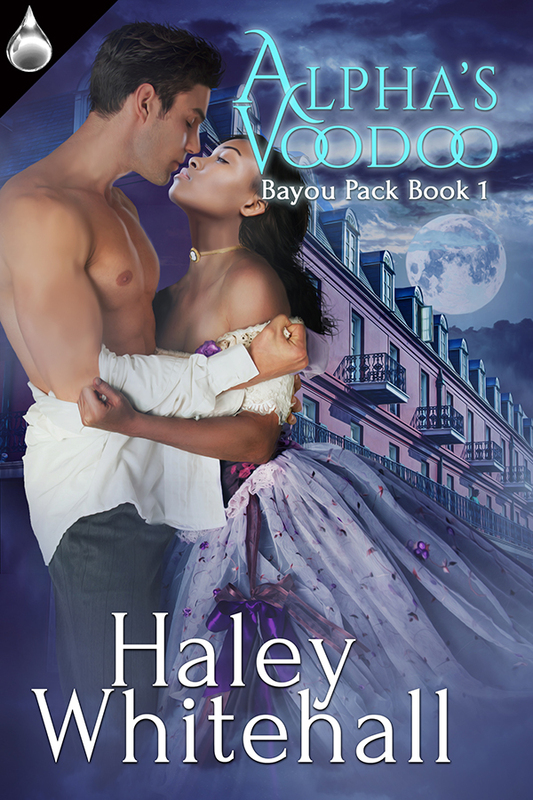 I write historical romances and Alpha’s Voodoo is my first paranormal historical romance. I like the mid-1800s so much that sometimes I think I was born in the wrong century. Most people have probably heard of the Mile High Club. However, at that time airplanes hadn’t been invented yet, so my rich hero, Mark Afton, decides to go on a pleasure cruise. In my research I haven’t read of anything like this actually existing. It could have though. I’ve read many contemporary romances of billionaires falling in love on their yachts. I’d like to think that this is the historical equivalent. After receiving a personal invite from Madam Dawn, Mark is ready to treat himself to a few pleasurable days in the company of her talented ladies. He never expected to find love on the high class steamer. Violet Creed isn’t like the experienced tarts he’d been with in the past. Her innocence draws him in. What was a woman like her doing in this profession? His protective instincts kick in and he suddenly wants to protect her from the cruel realities of the world and he doesn’t even know her. It took several trips for the man to fill the copper tub that sat in the corner of the room. Until it had been pointed out to her she had not noticed the bath. Madam Dawn had thought of everything. The customary desk and chair had been replaced by a bath. Of course, on a pleasure cruise a bed and bath were the only things necessary. Chairs and tables were available to the couples in the parlor. She sank her teeth into her bottom lip. Couples? That implied something more permanent than a dalliance. Where did that thought come from? Mr. Afton had yet to seat himself inside her and she suddenly wanted something more with him. This was far from usual, she scolded herself. How had she forgotten her good breeding so quickly? Could she really be a white man’s mistress? Pleasuring the same man each night did seem a better life than lying with several each week. Perhaps she should pursue Mr. Afton, charm him. He is the one charming me. Did desire normally consume a woman and not let go? Later this evening she’d try to sneak away and ask Madam Dawn. To her knowledge, carnal hunger did not come with so many emotions attached. She felt nothing for the white man who had ruined her reputation. Mr. Afton was another story. The promise of fulfillment left her wanting to please Mr. Afton. He smiled and the approval in his eyes sent her heart soaring. With her sudden attraction almost painful, she couldn’t hold back much longer. Throwing the covers off, she offered him his fill of her naked femininity. His gaze raked her form; the lust he exuded seared her and by the time he helped her into the bathwater she was so hot she prayed the water would wash off some of the fire burning her skin. She eased herself to a sitting position inside the tub. The warm water rose just high enough to cover her bosom. He kneeled beside the tub, cloth and soap in hand. Dipping the cloth into the water he began washing the back of her neck. Her eyes shut and she let out a contented sigh. The warmth combined with the gentle pressure of his hands felt heavenly. 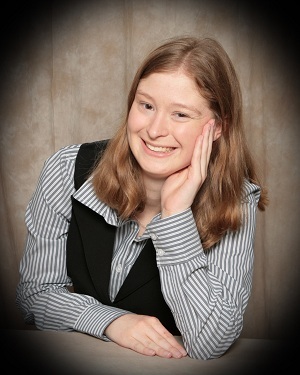 Thank you for hosting me, Jessica. I love your website! Thank you so much, I love yours! History geeks unite! ;) I hope you stop back to guest again soon!